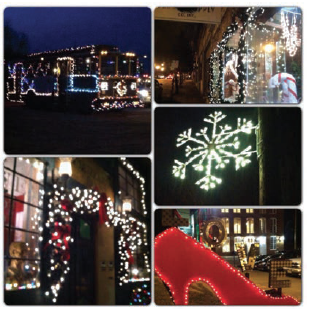 Make a night of it in Downtown Lynchburg! Retail shops and restaurants will be open late, offering holiday specials and activities all evening. 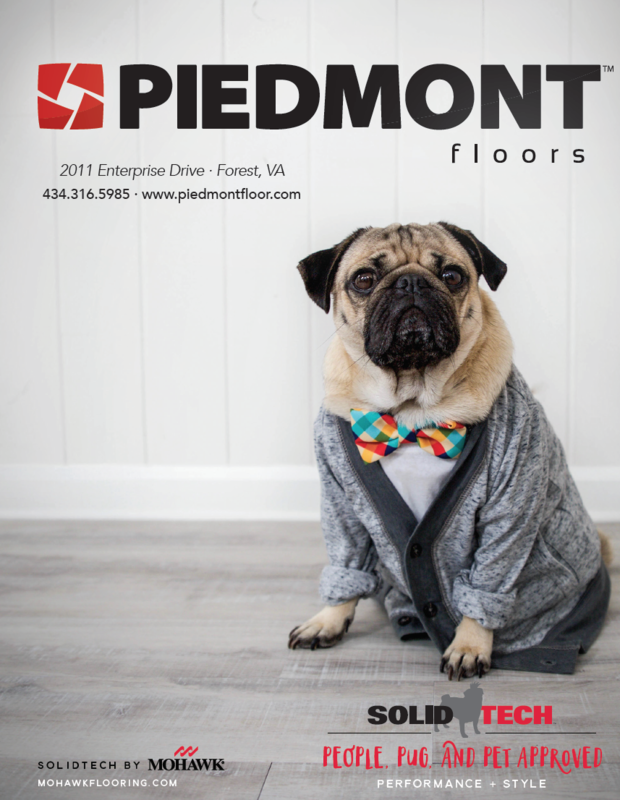 Downtown is the perfect place to find unique gifts for the special people in your life. Grab some friends, hop on the trolley, and join the hoopla! The public is invited to participate in this year’s area Wreaths Across America ceremony, during which evergreen wreaths will be placed on veterans’ graves in Old City Cemetery. For the eighth year, this event will take place at noon on Saturday, December 17, in front of the Chapel. The cemetery has over 2,300 veterans from every major American conflict interred on its grounds. 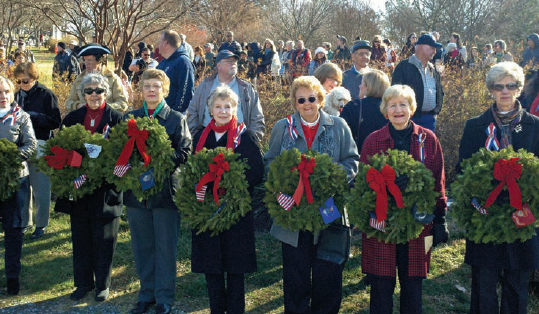 The ceremony’s sponsors, the Blue Ridge and James River Chapters of Daughters of the American Revolution, will place a wreath at approximately 1,000 graves. Attendees of the event are also invited to participate. Established in 1806, Old City Cemetery is now Lynchburg’s most visited historic site. It is a Virginia Historic Landmark on the National Register of Historic Places. The gates are open daily, dawn to dusk. For more information, please visit www.gravegarden.org.